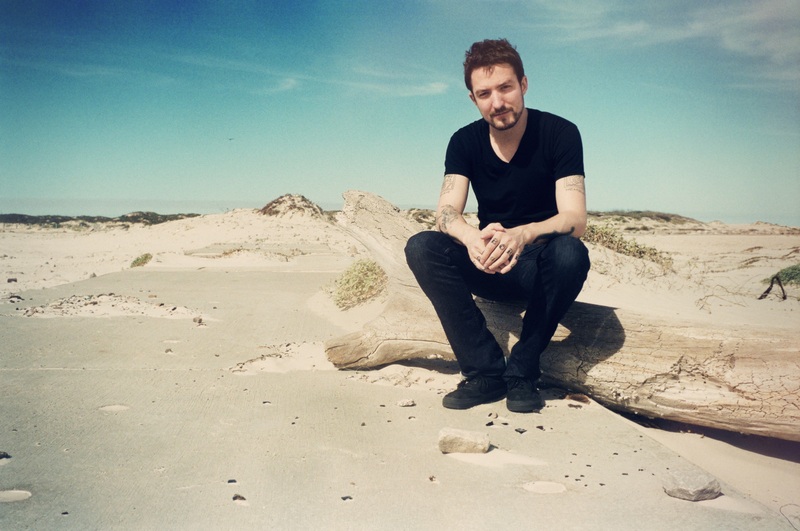 British singer-songwriter Frank Turner grew up wanting to play thrash metal, but it was a very different song that he first learned to play on the guiter. Hooked on Sonics is our feature where musicians tells us about the song that first got them into music. For Frank Turner, that song was Counting Crows' "Round Here." Turner's sister was playing the first Counting Crows record non-stop and while it wasn't his first choice in music, he ended up learning to play it.“Thrash is quite hard to play…I ended up learning a bunch of Counting Crows songs partly because it meant I could play something coherent on the guitar, and partly becasuse it would please my sister.”He says he also recognized himself in the lyrics about growing up in a small town,“being from a small town and osciallating between affection for it and feeling slightly trapped in it…really resonated with me.”Turner has even played the song during his shows and one time his sister, who played that album non-stop, even joined him.